When we talk about traveling with kids, the idea of having a small travel crib surfaces. One of your friends has it, and a few more are considering it. Now, I know, you have also been contemplating about it. Do you really need it? Travel cribs are often associated with long trips and vacations. And yes, they have proven their worth over and over again! So, what are you waiting for? But wait! Before you swipe your credit card and go crazy, know that travel cribs are not made equal. There are different values and features that may be best for you! 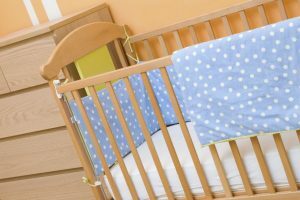 The size of the crib when assembled, the bulk of it when packed, and its weight are of prime importance when choosing a travel-sized crib. Some may be willing to lug a few pounds while some may prefer to have something that is very light and handy. Consider the space the crib consumes when packed or assembled. How much space do you have on that hotel or your parent’s house? How much space do you have at the back of the car? Sometimes, there are strict guidelines when traveling on a plane. If you frequent the airport, you better choose something that the airport authorities would approve. Well, you know, if you are willing to go for the largest travel-sized crib, you can have it for years! 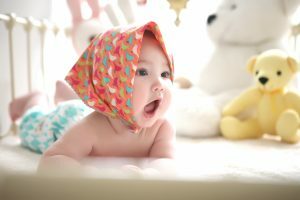 Your baby can make use of it from infanthood to toddlerhood. But if that is not your concern, you can always have something that fits the right age. Infant travel cribs are way smaller than toddler cribs. 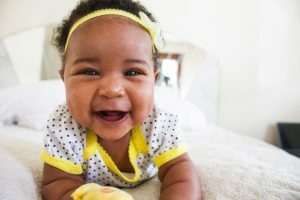 Infants will mostly spend their time feeding and sleeping, so you don’t need much space for them to play around. With toddlers, you will need a little more space for them to move and play around happily. 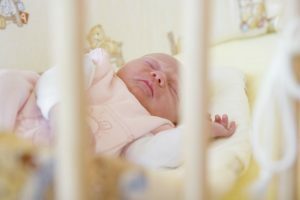 The materials used in the crib are also a concern you should not overlook. This could add up or lessen the overall weight of your travel crib. The cloth used on it also speaks about comfort, especially if you will be visiting a temperate country. Note that materials must be breathable and hypoallergenic. These make sure that your baby can comfortably sleep and play around the crib. We can all agree that we want everything fast and simplified, right? Ease of setup adds up to the value of the small travel crib. Some cribs take just a few clicks to setup and pack up. 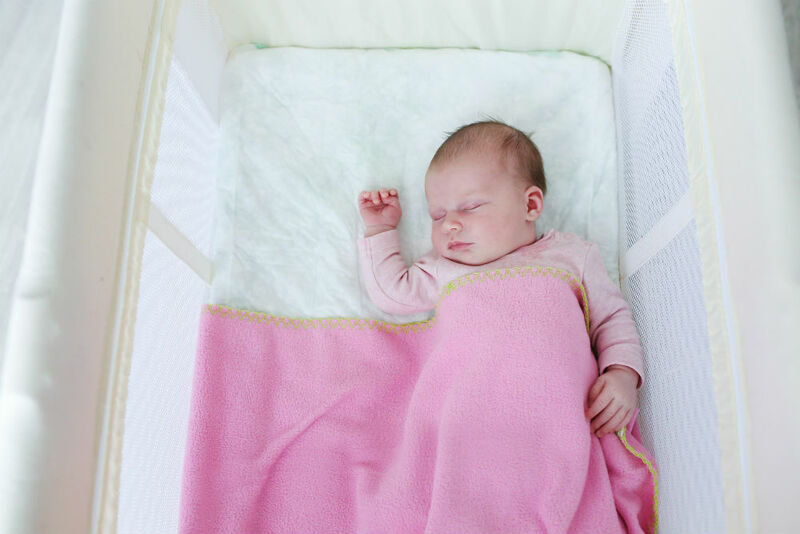 Fitted with locking mechanisms, these cribs ensure the safety of your child. Travel cribs with wheels give you the ultimate portability of all. However, do note that this may add up to the bulk and weight of the crib. But it would be really nice to have wheels to move the crib around with ease. This means that you can watch over your baby anytime, all the time! Whenever you travel, you will always realize how useful a travel crib is. But you know what? It doesn’t end there. You can use your travel crib even at home. 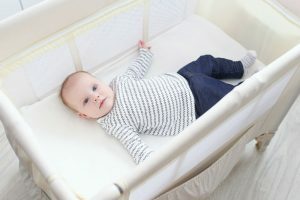 This crib is not exclusive for travel use, and you will also find how helpful it is to have one at home. This gives you the ability to place your young one anywhere in the house without the hassle of packing up and setting up a full-sized crib. This means that you can always monitor your child wherever you are in the house. You can have it in the living room or even outside. I know how much every parent treasure their little angels. Every parent wants the ultimate comfort and safety for their little ones. With a small travel crib, things are both easy for you and your child. You can have the ultimate fun vacation wherever you go!